In uncertain times, comfort can be hard to find. That's when we reach for stories of care and commitment. She is now Saint Teresa, but for most of us, she will forever be Mother. Mother Teresa came to the attention of Monsignor Alfred Schneider not long after he arrived in India in 1955. Relocated from Germany, he was there to set up initial programs in India and Pakistan for the newly named Catholic Relief Services. Father Al, as Monsignor Schneider was known, visited the empty warehouses that Mother Teresa’s Missionaries of Charity had turned into the Home for the Dying, filled with the desperately ill picked up off the streets. Frankly, he was appalled. “It was the most depressing place I ever saw in the world,” he later wrote. But looking past the filth, disease and death, he recognized that at the core of Mother Teresa’s work was an affirmation of the dignity and worth of every individual—even these who had been discarded by society and left to die on the streets. 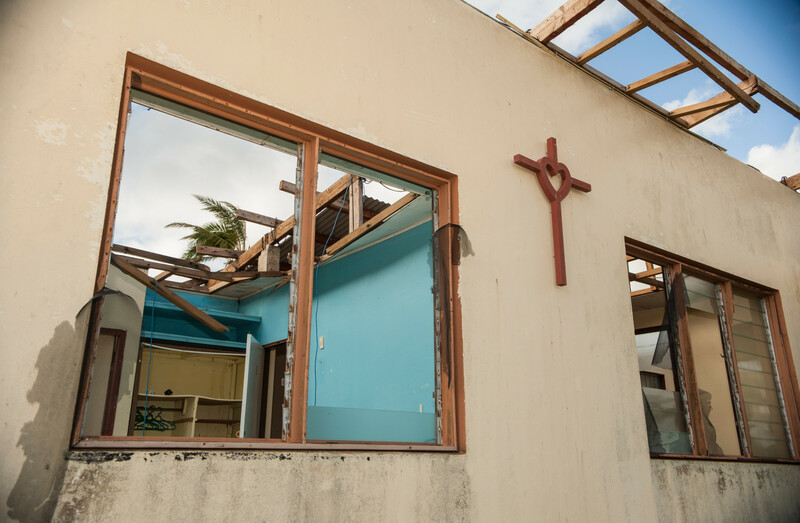 Dignity for all human life was at the heart of CRS’ mission as well, so it was no surprise that CRS and Mother Teresa began working together. Father Al personally arranged funding for Mother Teresa’s first ambulance, and he wrote of her charitable work in the publication of the National Catholic Welfare Council—then the umbrella organization that included CRS. 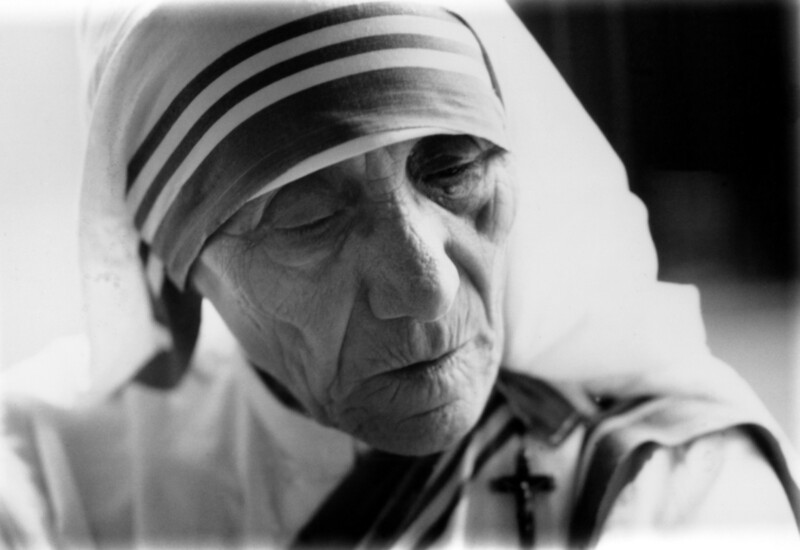 This led to Mother’s Teresa’s invitation to the United States to address the National Council of Catholic Women, the first international publicity her work received. 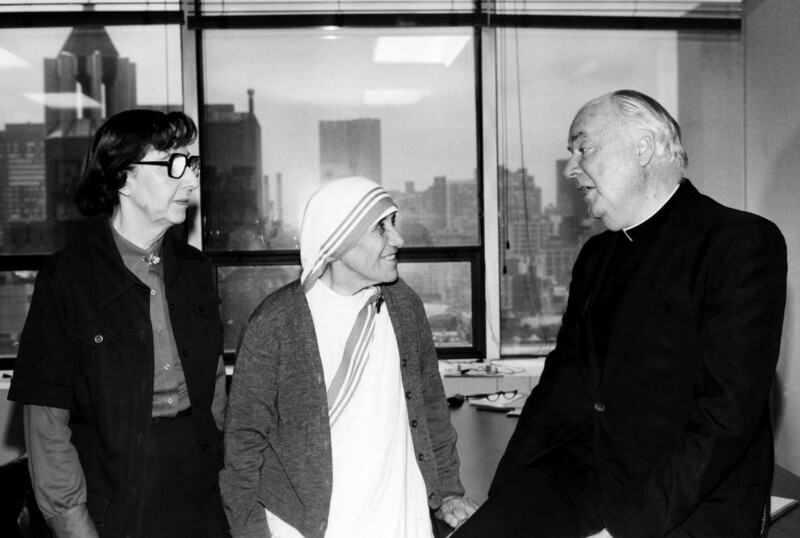 Eileen Egan, CRS’ first professional lay employee, also met Mother Teresa on the streets of Calcutta in the 1950s. Egan became a friend, supporter and traveling companion of Mother Teresa for decades. CRS continued to support the Missionaries of Charity even as Mother Teresa’s fame grew—and we do to this day. “She wasn’t someone to just send people to do it—she was the doer herself,” Callahan said. Callahan had to leave India due to illness. It was partly out of concern for him that, on a visit to the United States in 1996, this then-Nobel laureate insisted on changing her carefully scheduled trip to include a visit to CRS headquarters. Her presence would have been inspirational enough—but she took the time to personally greet every staff member who turned out to see her. 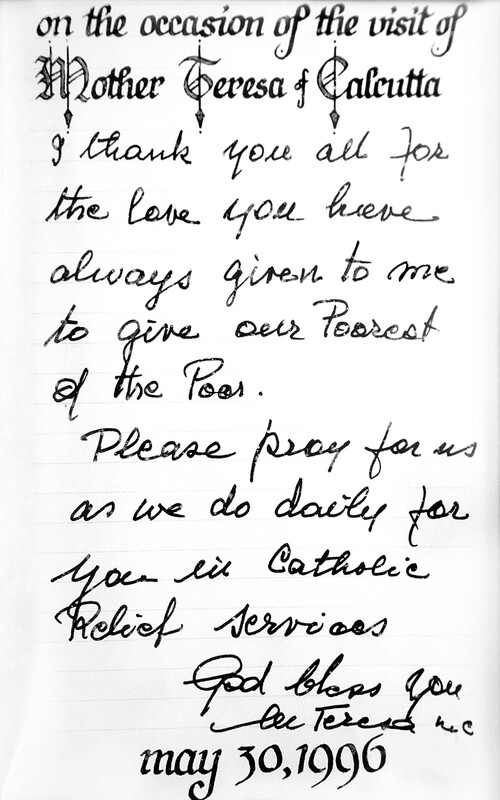 She is indeed Saint Teresa of Calcutta, but at CRS she will always be our mother, Teresa. Learn more about St. Teresa in our interactive timeline. Listen to our podcast of women who inspire us. We celebrate mother figures of all types—and work to support them as they care for their families and communities. Here, we introduce you to a Syrian mother of 5 who has just one wish for her children—peace. Plus, find out how the Mother Church supports, nourishes and protects us all. The image of the Church as our mother is one of the oldest in Christianity—a love that, like the liturgy, transcends differences in language and culture. At CRS, we’ve increased the number of countries we’ve served in almost every one of our 75 years. No matter how far from home we go in more than 100 countries, the Church is there to welcome us. It is not only that the Mass and liturgy are always familiar. It is the feeling that we are enveloped by the love of our Mother Church. Mothers love their children. They want to take care of them. They are there to nurture. As part of our Gospel mission to serve the poor, CRS supports maternal love as a reflection of God’s love and the love of the Mother Church. We partner with government ministries of health, with faith-based hospital systems, with community groups, with churches and with families to reach 3.3 million women and children directly–and more than 12 million indirectly. We take a holistic approach, treating the leading causes of illness and death in expectant mothers and young children. At the household level, we counsel parents on disease prevention and the importance of prompt treatment. At the local level, we build community-based services to provide essential care. And at the national level, we strengthen health systems to better serve mothers and their children. Stunting–a failure to thrive caused by malnutrition in early childhood—has lifelong consequences. For a decade, CRS has been combatting childhood malnutrition in Sierra Leone, providing assistance through community health workers and mother-to-mother support groups. The result: Acute malnutrition decreased from 13% to 5.2% among children under age 2. In India, the CRS ReMiND project uses a cellphone app to help community health workers deliver counseling and assessments to more than 30,000 expectant and new mothers. The program was more cost-effective at preventing disease and death than vaccinations—which CRS also supports against polio in Angola, Ethiopia, India, Nigeria and Kenya for more than 750,000 children under age 5. In Nicaragua, the USAID-funded Child Survival Project improved care to mothers and children for safe deliveries and childhood illnesses. 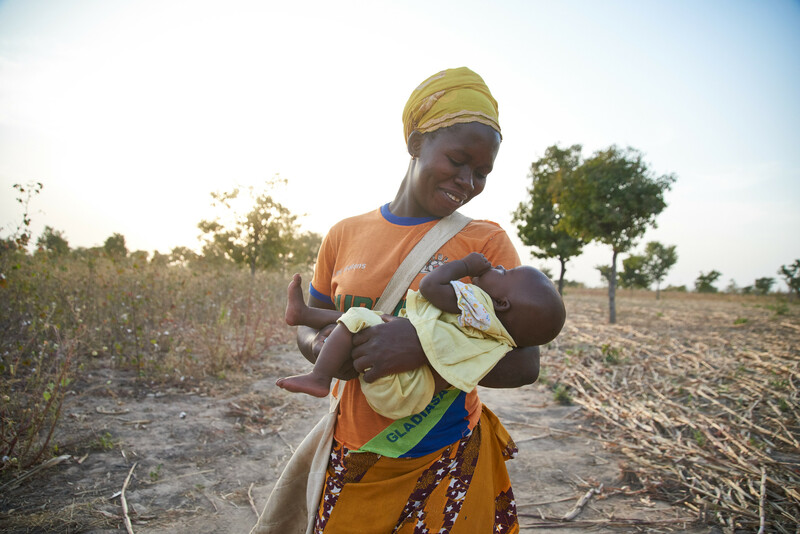 The result: More mothers and their children are getting the care they need, easing suffering and saving lives. We’re privileged to do that often in our work. Thanks to our Mother Church. 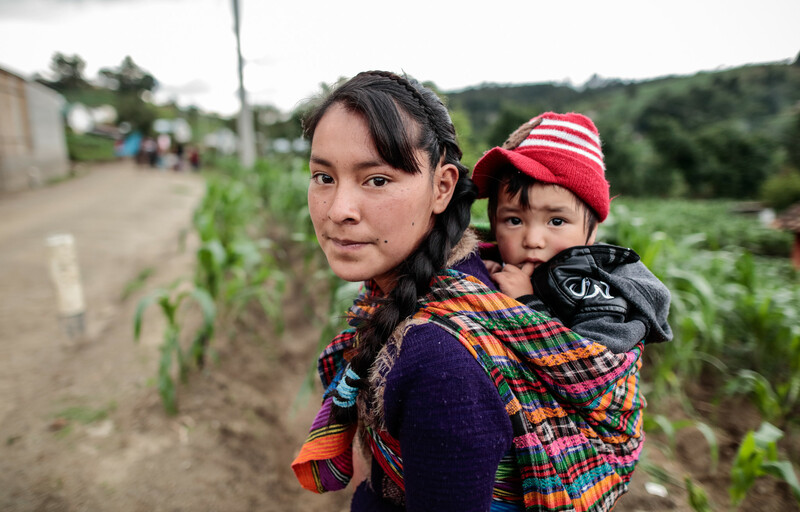 Learn more about our work with mothers and children. Mother Teresa. Eileen Egan. Dorothy Day. These are the women who inspire us. Hear from Dr. Carolyn Y. Woo, the former—and first woman—president and CEO of Catholic Relief Services, who was educated by Maryknoll Sisters in Hong Kong.